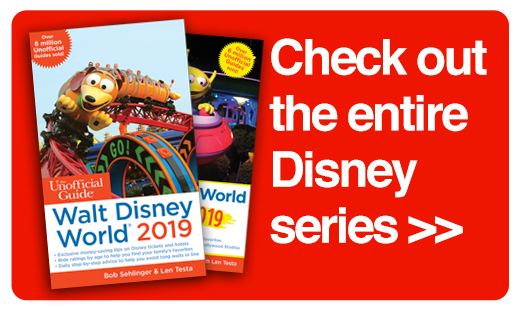 The 2017 Color Companion to Walt Disney World has just arrived and we want to share with you what’s new. More than 600 full-color images prove that a picture is worth 1,000 words. We even have a GIVEAWAY for a chance to win a copy of this amazing keepsake. 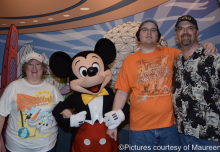 What’s NEW in The 2017 Color Companion to Walt Disney World? 1. It Really Is a Companion While there’s some information that’s better communicated in prose, other information is best presented photographically. For example, photos of rooms or the pool at a Disney hotel are better than verbal descriptions. 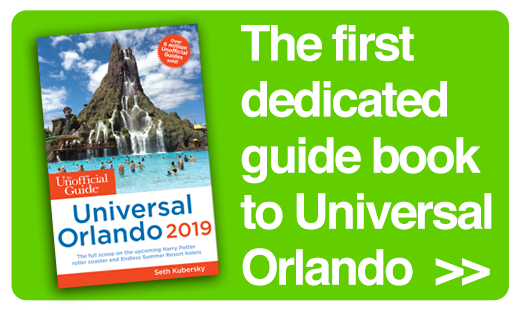 The 900-plus-page Unofficial Guide to Walt Disney World is the most comprehensive guidebook to Disney’s Orlando empire. However, when it comes to visualizing something, there’s just no substitute for a good photo. 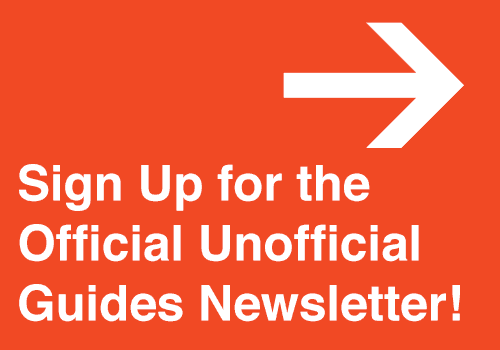 So, to cover all the bases, the creators of The Unofficial Guide offer this companion guide. 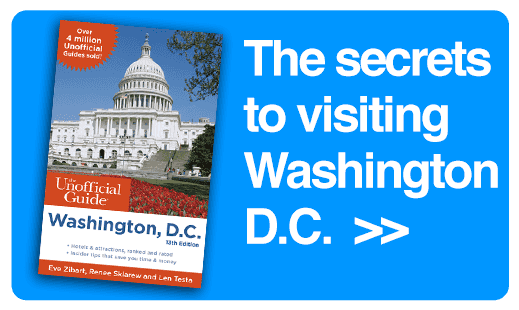 This Guide Has a Sense of Humor There is a plentiful assortment of dry, plodding travel guides for readers who would prefer to know how many rivets there are in a flying elephant than to have a good chuckle. 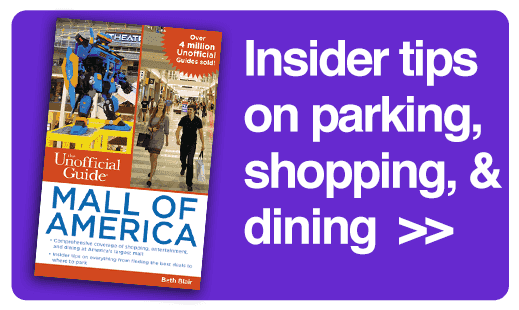 As for this guide, the authors are all about providing excellent information and having some fun. 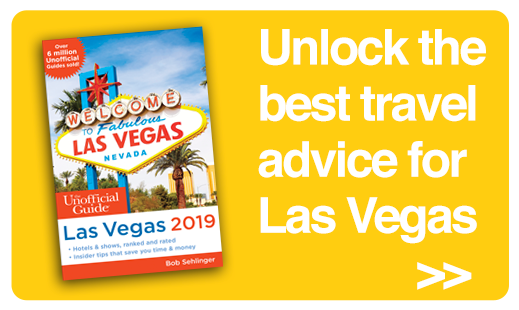 The authors nailed down the essential content first and then added artistic and humorous elements to make the Companion a zippier and more enjoyable read. Sometimes the Authors Will Pull the Reader’s Leg They might describe a fantasy resort that’s 100 feet underground with rock-chiseled furniture and an occasional mole in the guestrooms, or an octopus sandwich with tentacles and malevolent eyes peeking from between the buns. They’re pretty good at this and sometimes might fool the reader for a minute. 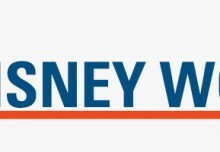 To make sure readers don’t call Disney reservations and attempt to book such a room, or try to order the octopus sandwich at the theme park, there is a special icon to signal that the authors have taken a brief break from reality. It’s in the Genes The humor in this guide is totally consistent with the humor in The Unofficial Guide to Walt Disney World. 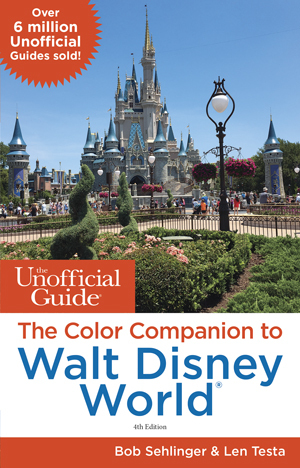 In fact, most of the humorous elements in The Color Companion to Walt Disney World originally appeared in the Big Book, though not in photographic form. The 2017 Color Companion to Walt Disney World comes to you from the creators of the Unofficial Guide series and includes reviews of all the Walt Disney World® resorts, including pictures of the guest rooms, swimming pools, and resort themes. Enter our GIVEAWAY and SHARE the news. Good luck!